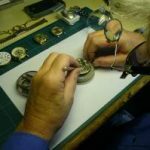 The companyThe Swatch Group Ltd is an international group active in the manufacture and sale of finished watches, jewelry, watch movements and components. 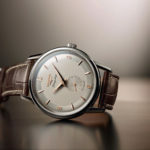 Swatch Group supplies nearly all components required for the watches sold by its 18 watch and jewelry brands as well as by its two retail brands, the Tourbillon and Hour Passion companies. 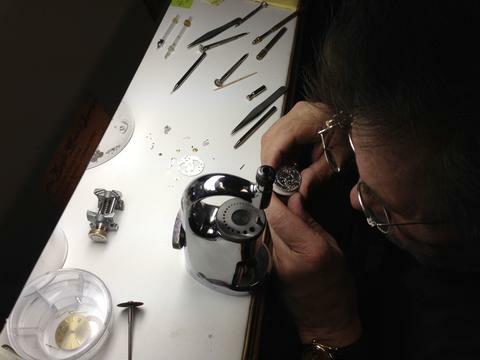 The Group’s production companies also supply movements and components to third-party watchmakers. 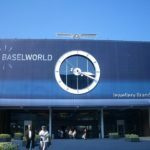 The Swatch Group Ltd is also a key player in the manufacture and sale of electronic systems used in watchmaking and other industries. 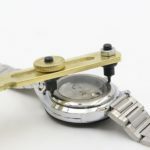 With its watch brands, it is also a leader in the field of sports event timing as official timekeeper and data-handler of most of the Olympic Games of the last decades and major international sports events. 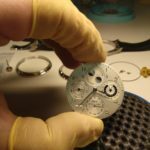 The Swatch Group Ltd has a unique emotional culture. 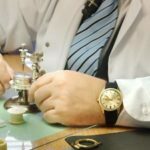 Beauty, sensuality, emotions in watches are as much part of it as high-tech, quality and added value on the customer’s wrist. Both, emotional poetry and innovation play an active part in the commitment to its customers. The Swatch Group Ltd was founded in 1983, by Nicolas G. Hayek. 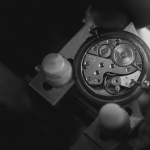 It grew out of the merger of two big Swiss watch groups, ASUAG and SSIH. The Group has since shown steady growth in key financials, leading to records. Today, the Group employs over 35.000 persons in fifty countries. Swatch Group’s 2014 gross sales amounted to a record number of CHF 9 219 millions. 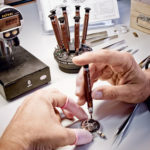 Discover the Swatch Group brands… Breguet, Harry Winston, Blancpain, Glashütte Original, Jaquet Droz, Léon Hatot, Omega, Longines, Rado, Union Glashütte, Tissot, Balmain, Certina, Mido, Hamilton, Calvin Klein watches + jewelry, Swatch and Flik Flak. •Knowledge of the SAP System would be a strong advantage. Hola mi nombre es Enrique Zuniga ..costarricense…edad 58 años…tecnico en relojes cronometros mecanicos y electronicos…36 años de experiencia .